6 Knott has four bedrooms, all upstairs. Two doubles, one twin and one single bedroom. 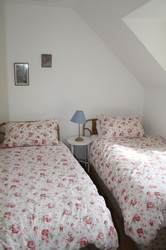 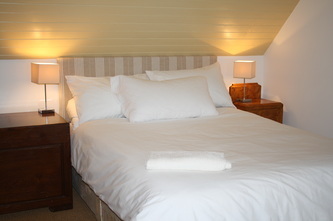 All have comfortable pocket spring mattresses and good quality pillows and linen. 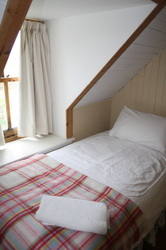 All the beds have duvets, but blankets are available if preferred. 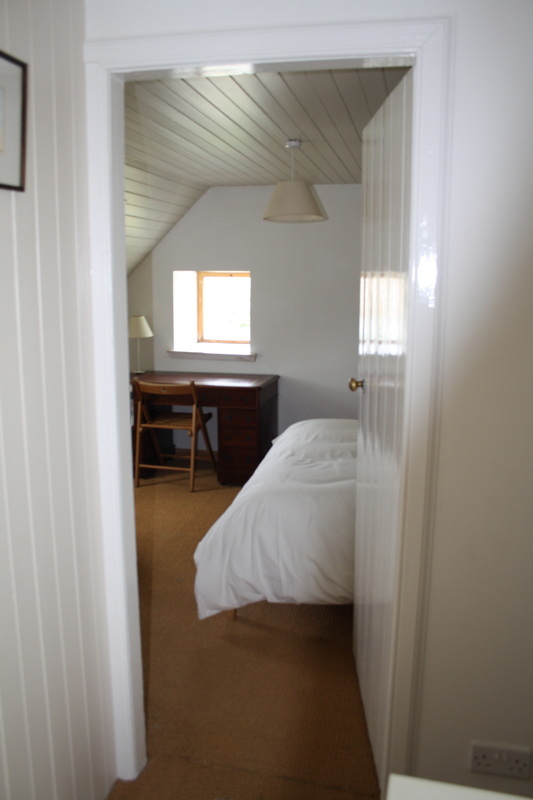 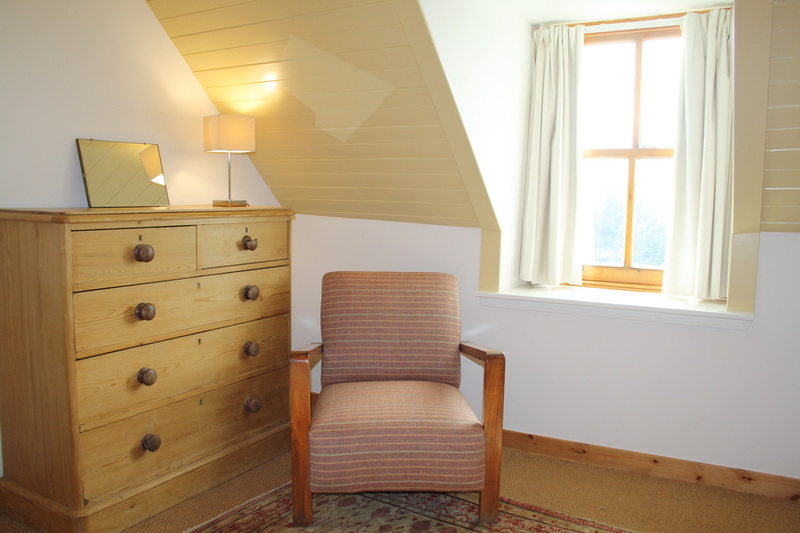 Guest comment July 2014: "Loved the cottage, it is perfect for a family. 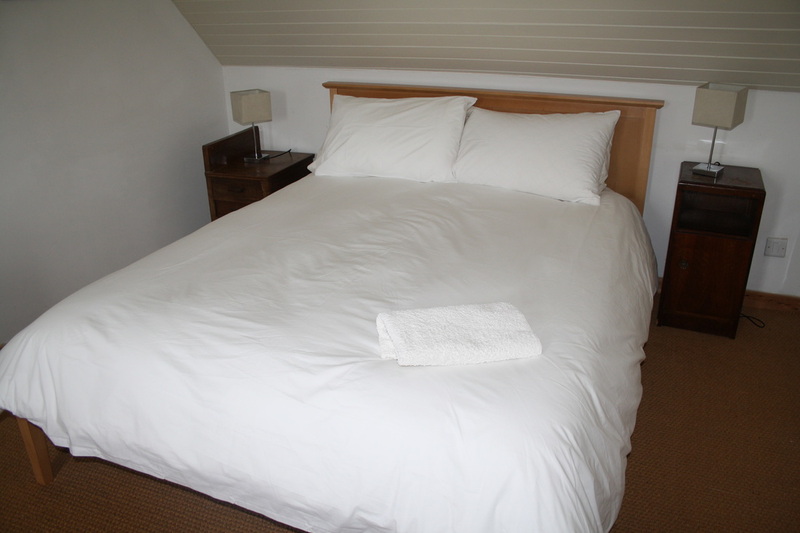 Beds are so comfy and the views are superb."